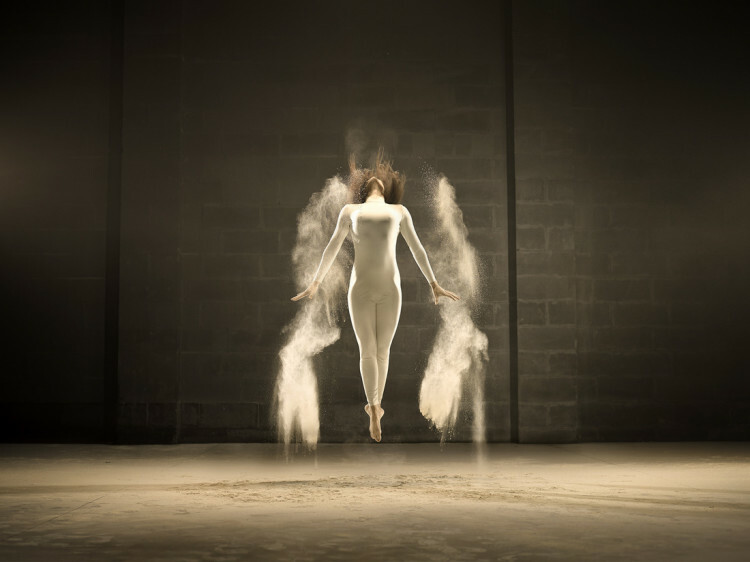 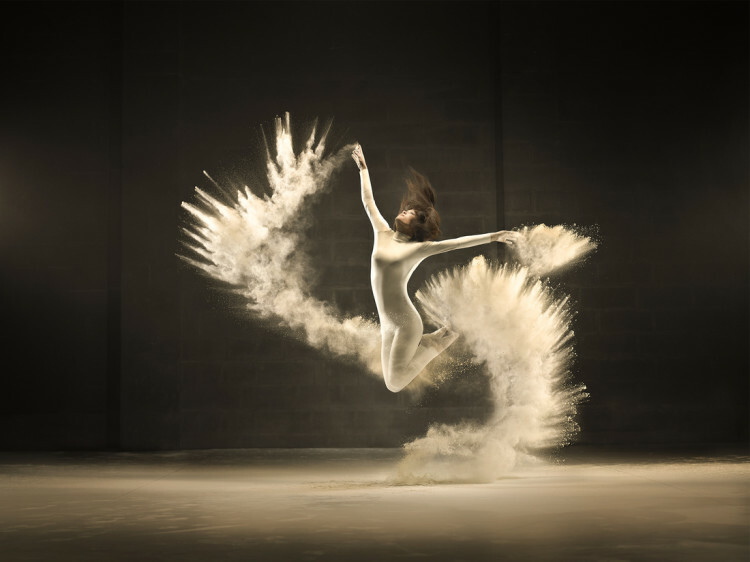 A dancer poses amidst dramatic bursts of white powder in a beautiful photo series by Belgian photographer Jeffrey Vanhoutte. 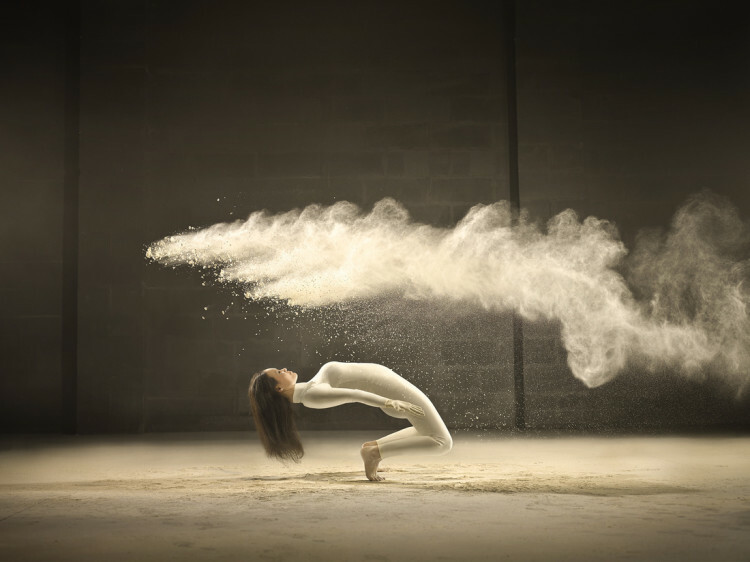 The photos are part of an ad campaign by creative agency Norvell Jefferson for Dutch dairy company FrieslandCampina. 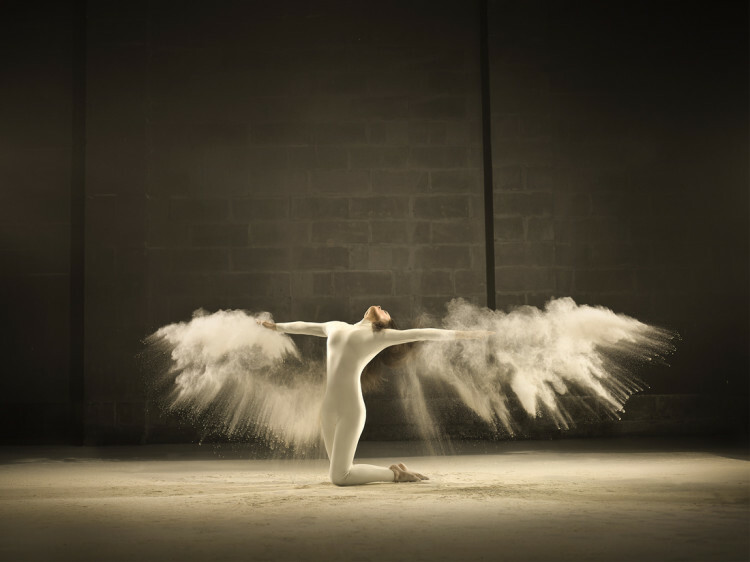 The making-of video shows how the shoot was accomplished; it was quite messy.